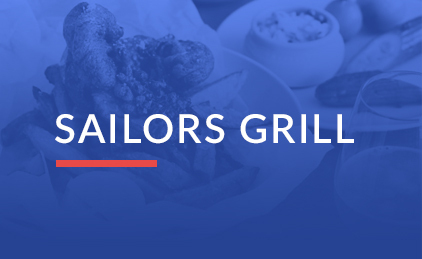 Sailor’s Grill is open for lunch and dinner 7 days a week. Come in & enjoy one of Sydney’s best waterfront locations. The menu offers daily specials using fresh seasonal produce and favourites such as seafood platters, lobster, steaks and variety of gelato & desserts. 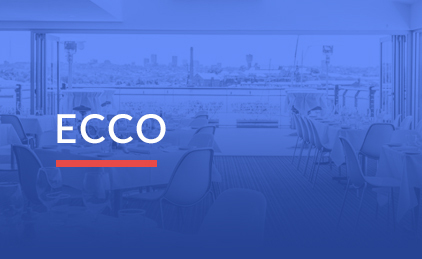 ECCO is a spectacular waterfront venue in Drummoyne specialising in a la carte dining, weddings, cocktail functions, corporate and group events. Come in and enjoy our delicious Italian food, wine & desserts served in beautiful surroundings with a stunning backdrop of Sydney Harbour. We are fully licensed.